This blog is a personal blog written and edited by me. 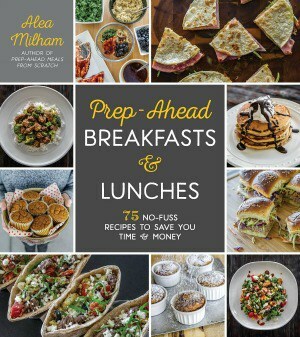 For questions about this blog, please contact Alea Milham at aleasleftovers@gmail.com. The compensation received may influence the advertising content, but will not influence the topics or posts made in this blog. That content, advertising space or post may not always be identified as paid or sponsored content. 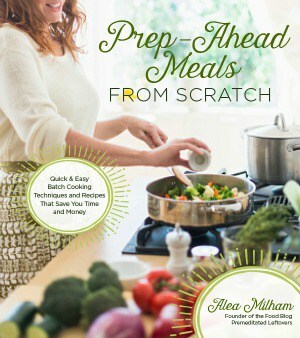 Alea Milham is a participant in the Amazon Services LLC Associates Program, an affiliate advertising program designed to provide a means for sites to earn advertising fees by advertising and linking to Amazon.com.